A solid timber padded chair that provides style while maintaining comfort. Astor – a timber padded chair designed for hospitality. 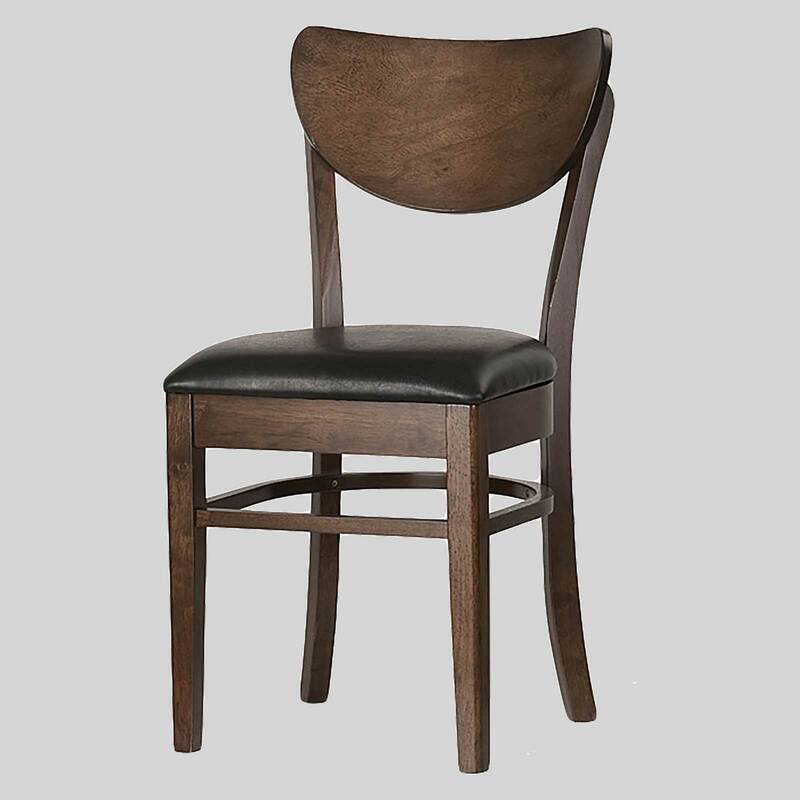 The Astor is a timber padded chair ideal for use in cafes and restaurants that want to offer a warmth of character and comfortable seating to patrons. Taking inspiration from a classic country style, it is an alluring piece that maintains the benchmark of classic interior decor. Designed for heavy commercial use, the Astor works well in fast paced hospitality environments with plenty of foot traffic.